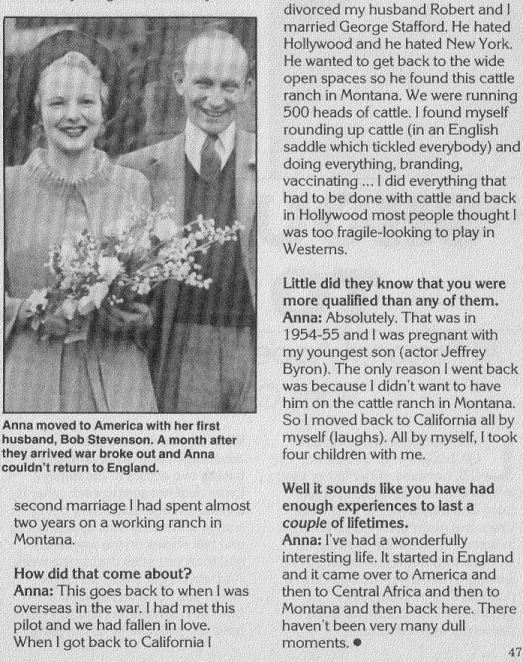 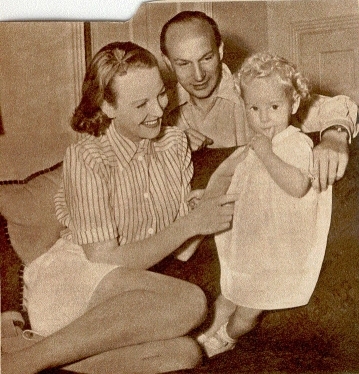 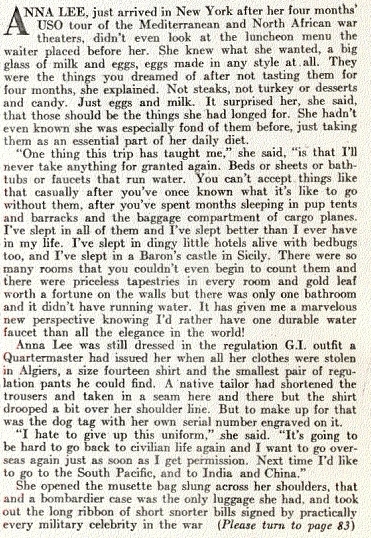 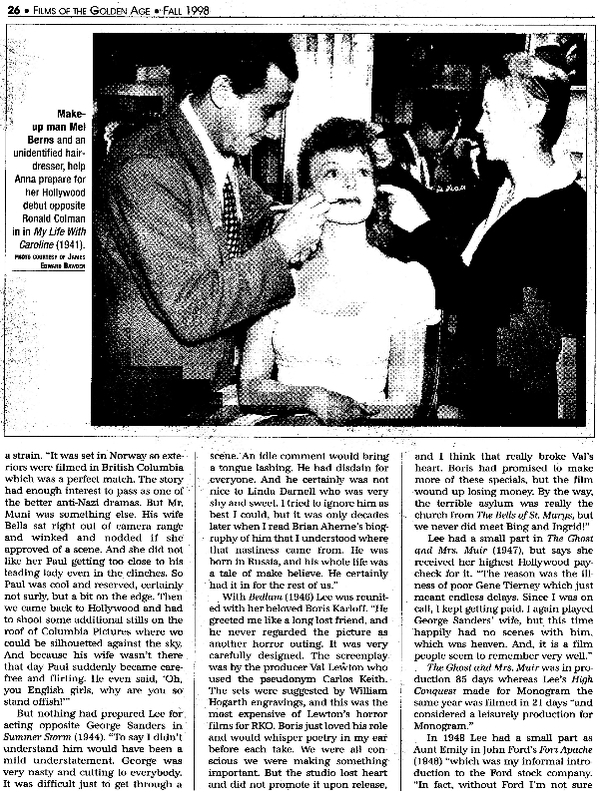 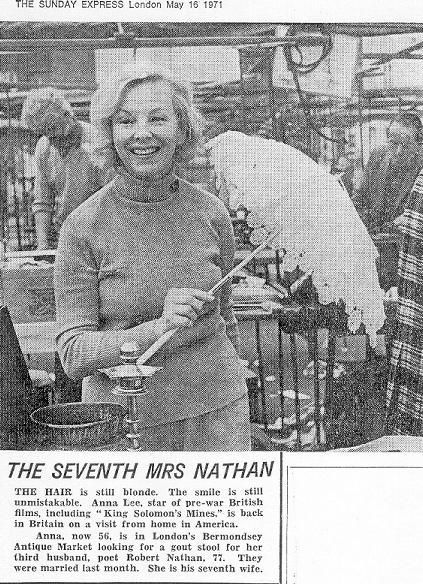 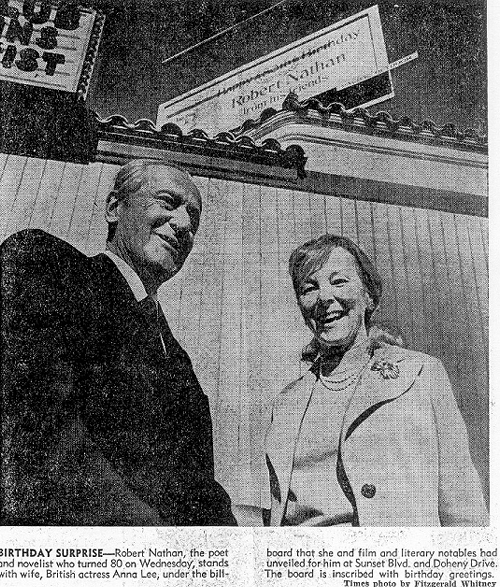 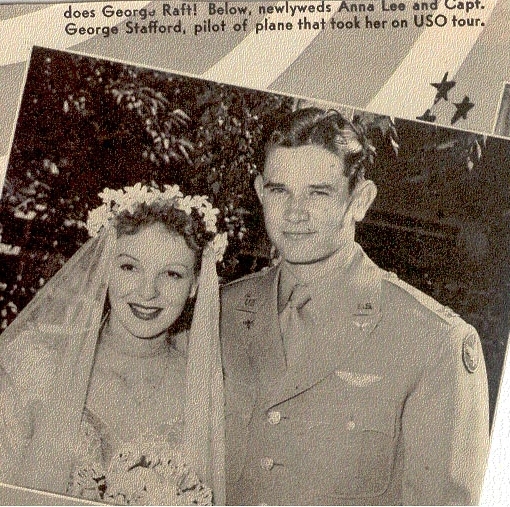 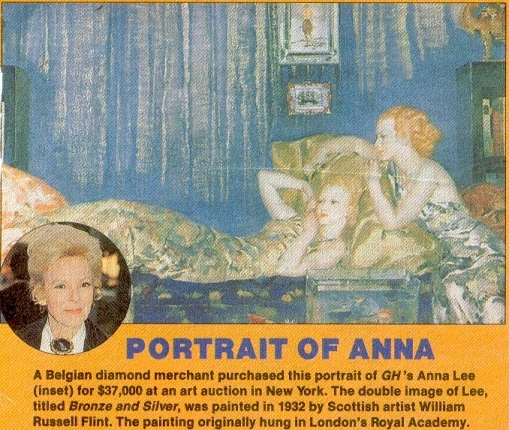 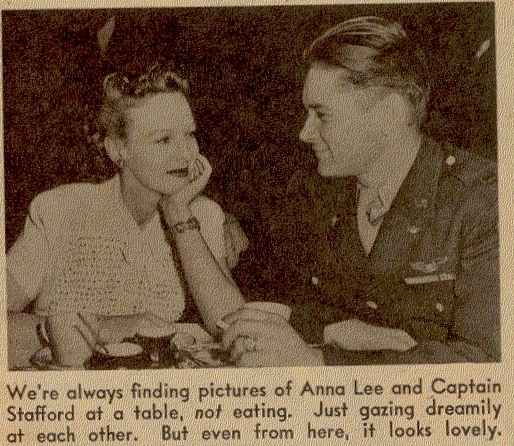 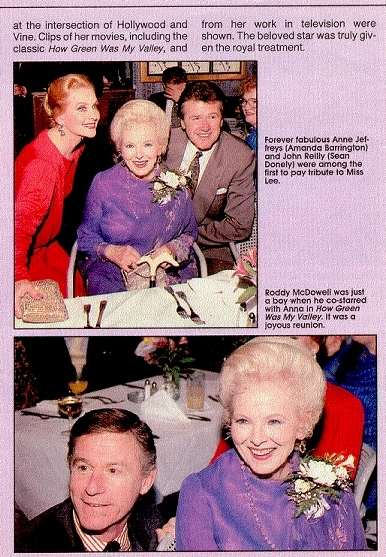 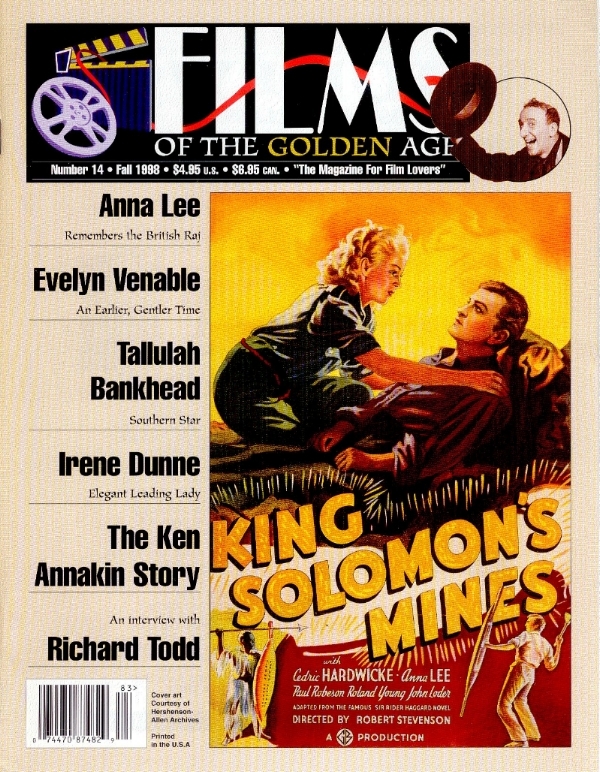 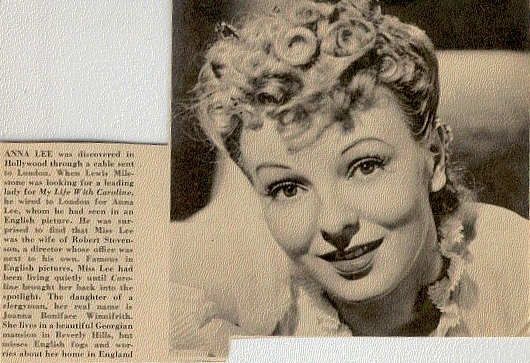 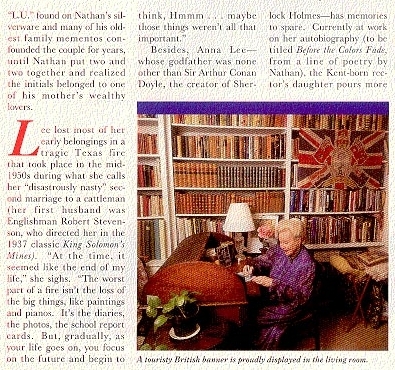 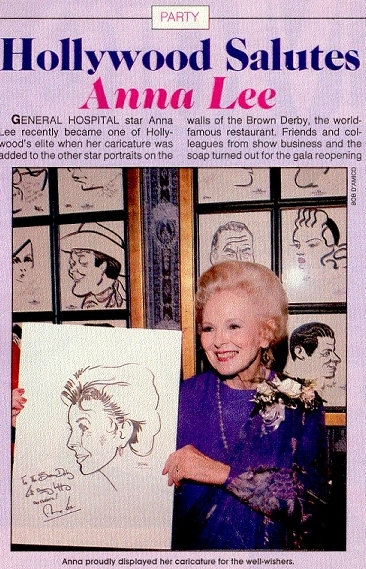 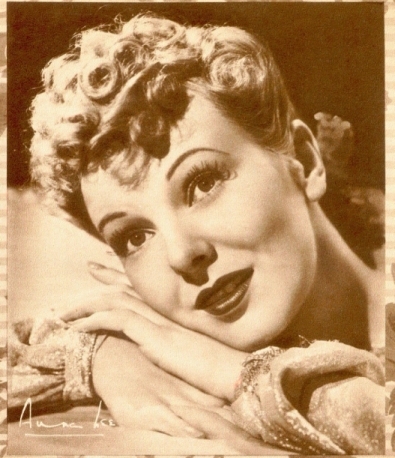 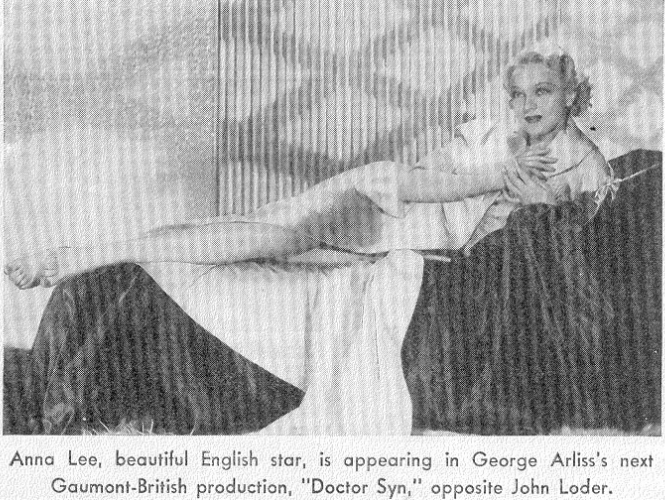 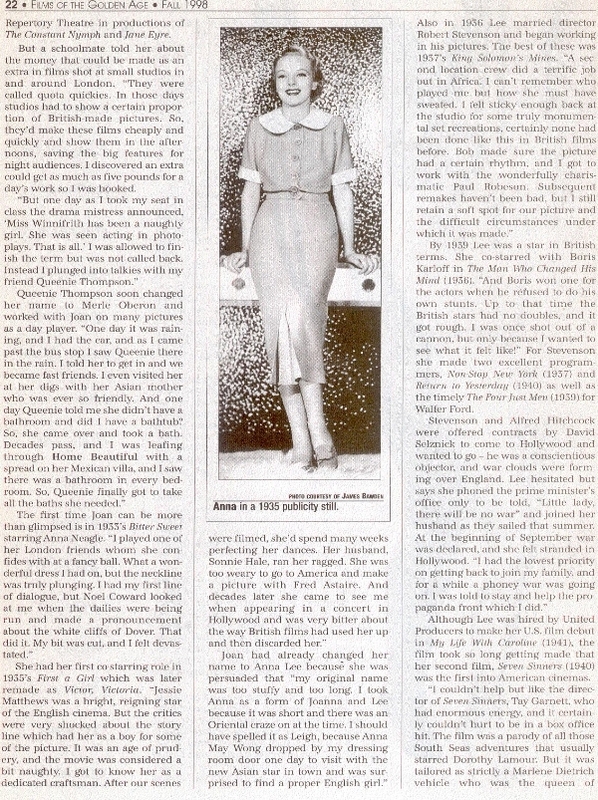 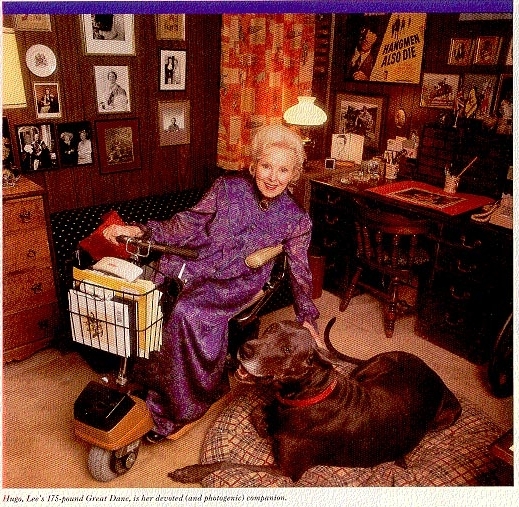 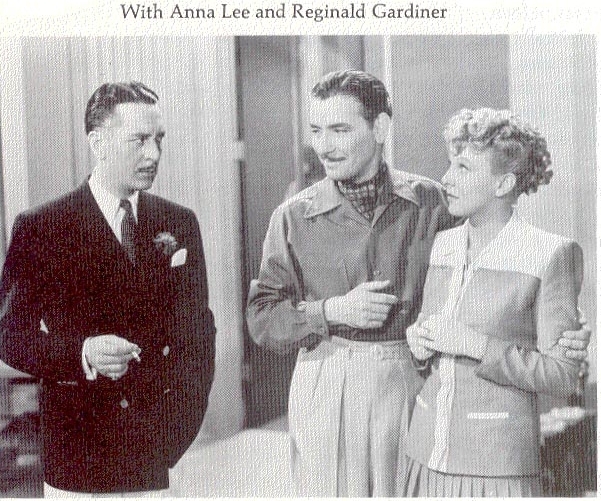 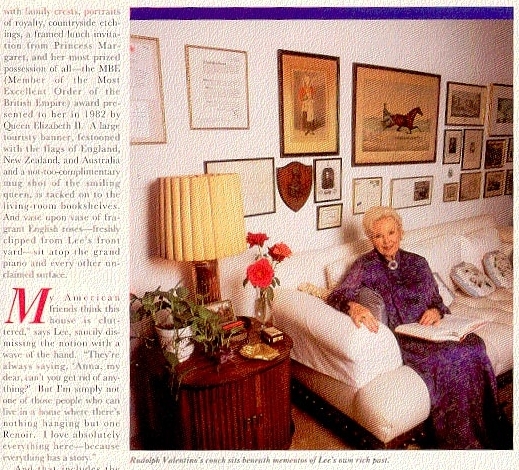 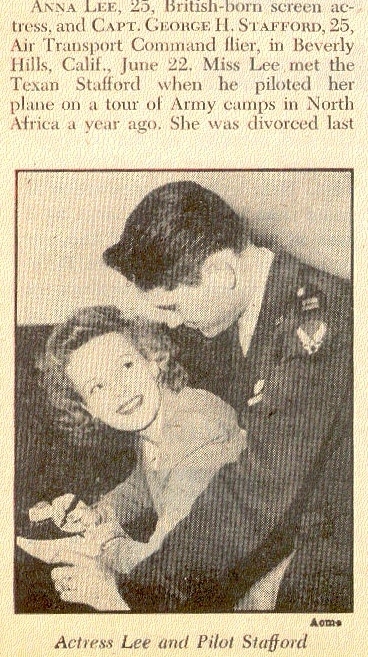 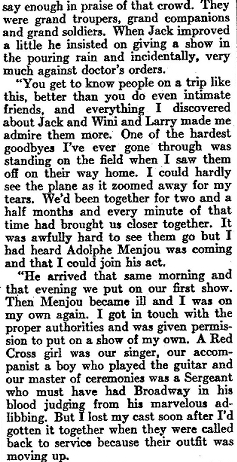 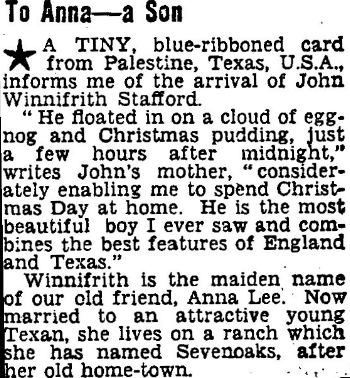 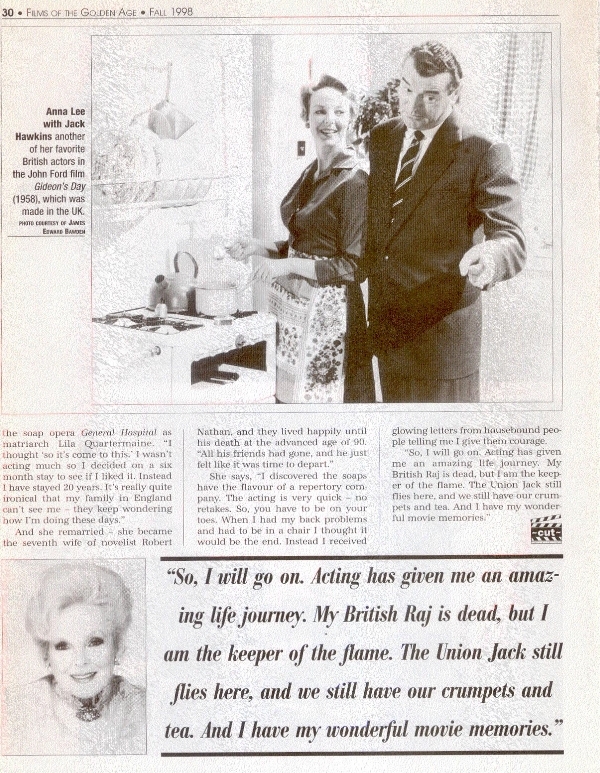 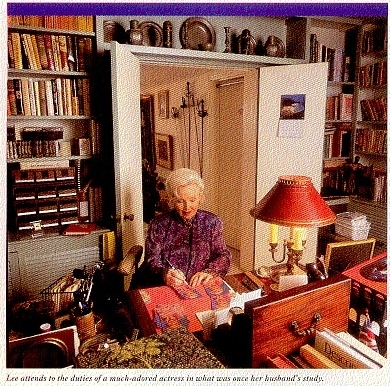 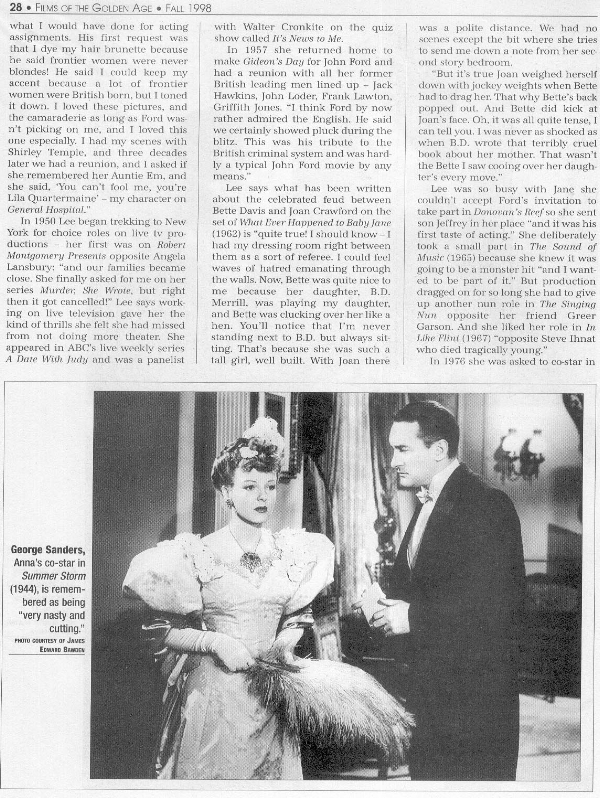 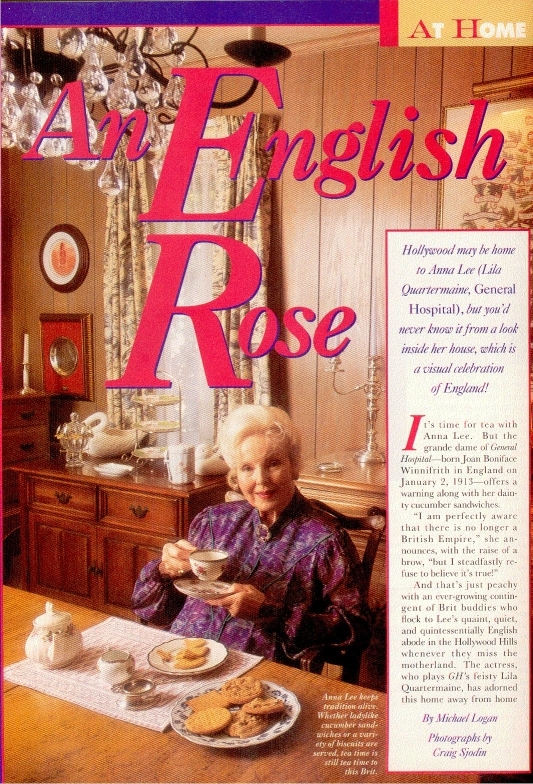 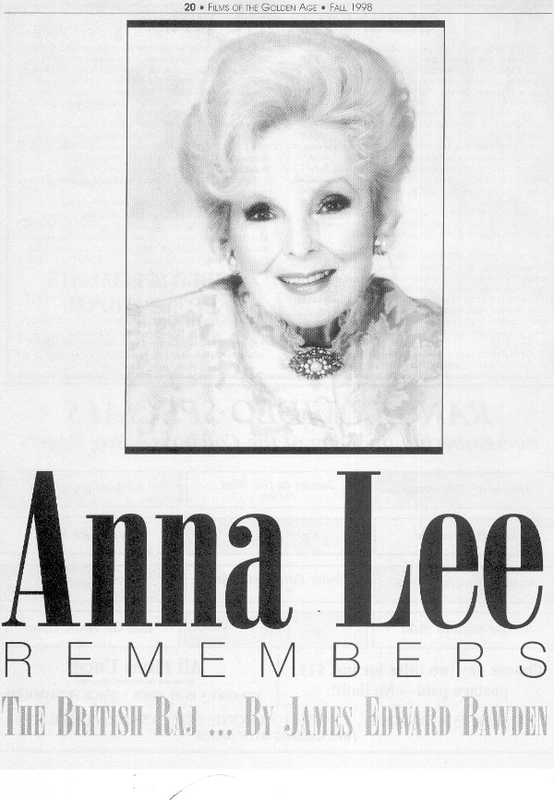 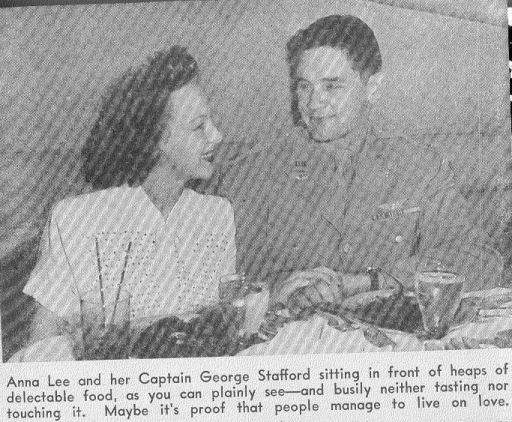 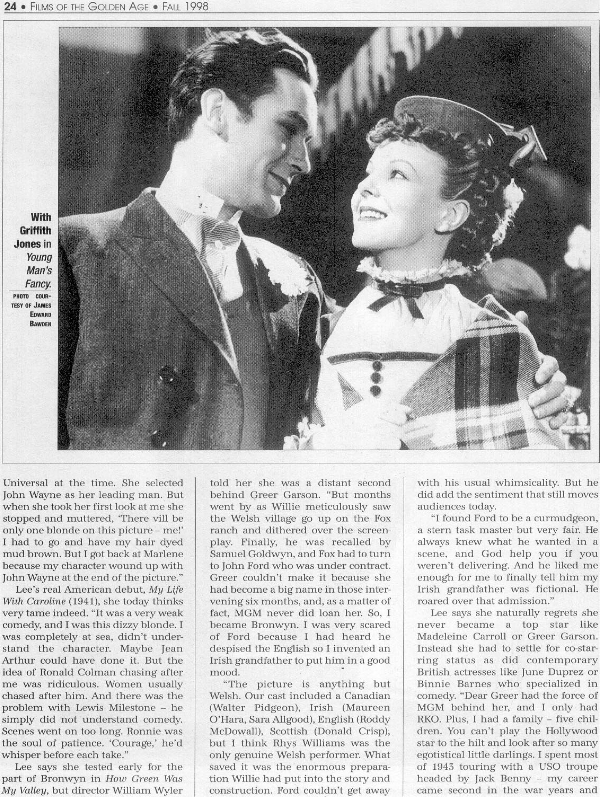 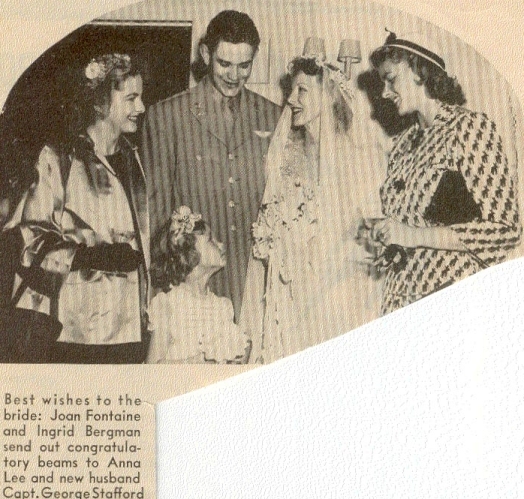 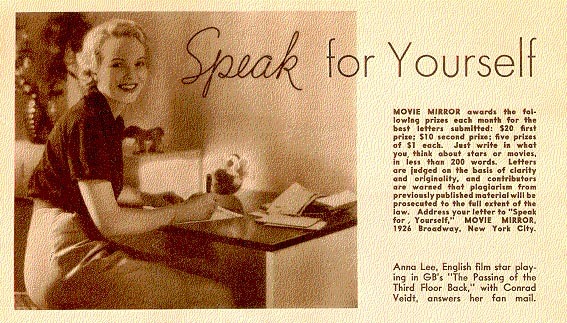 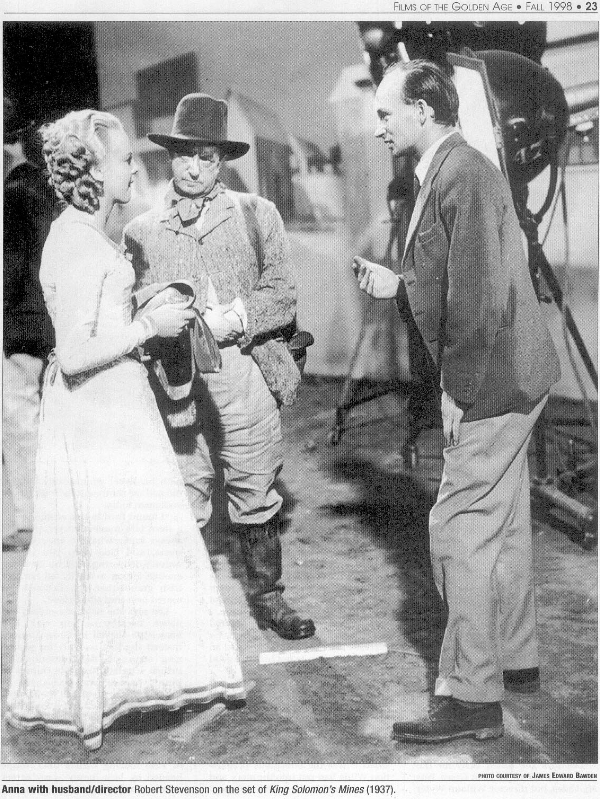 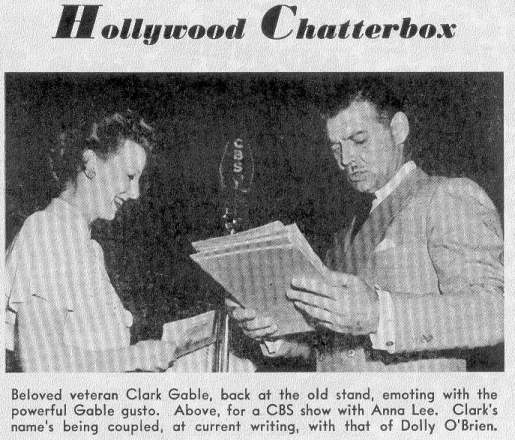 Here are some articles about Anna Lee published over the years! 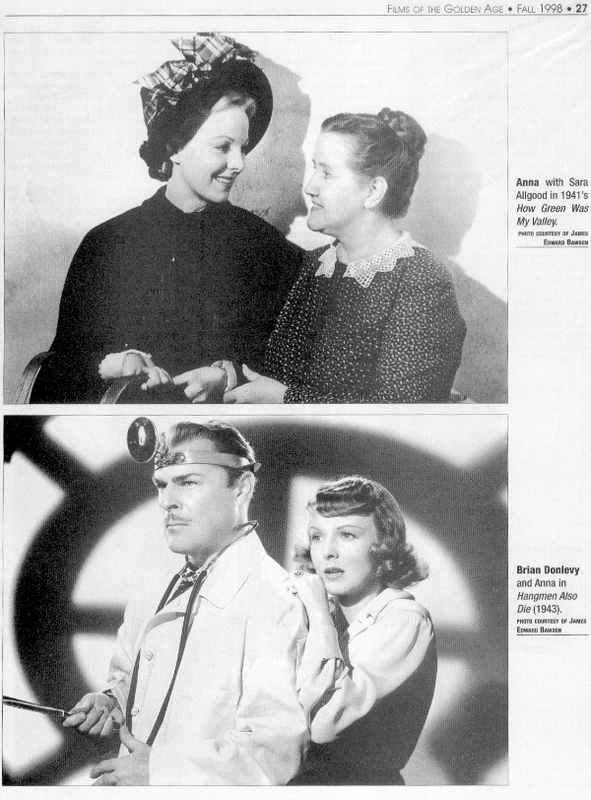 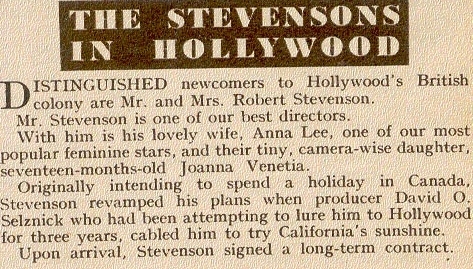 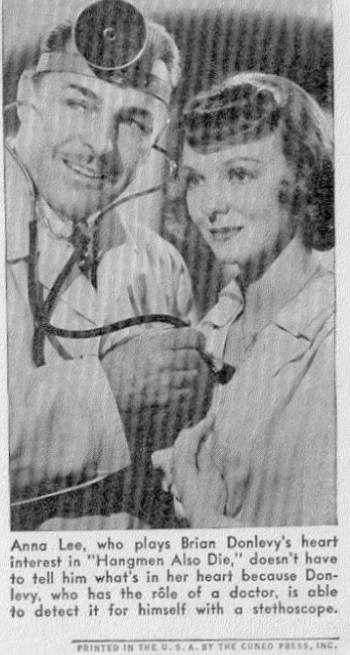 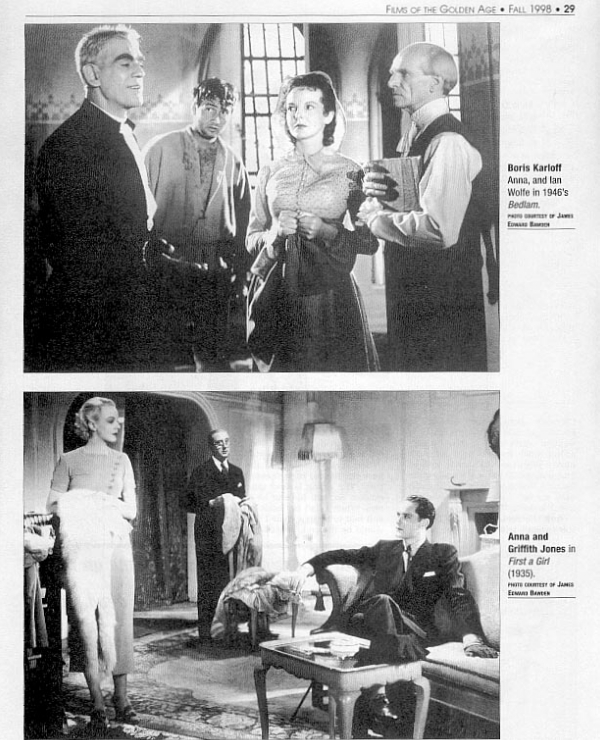 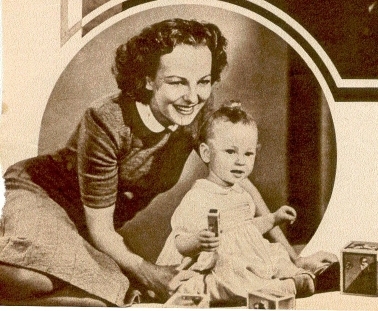 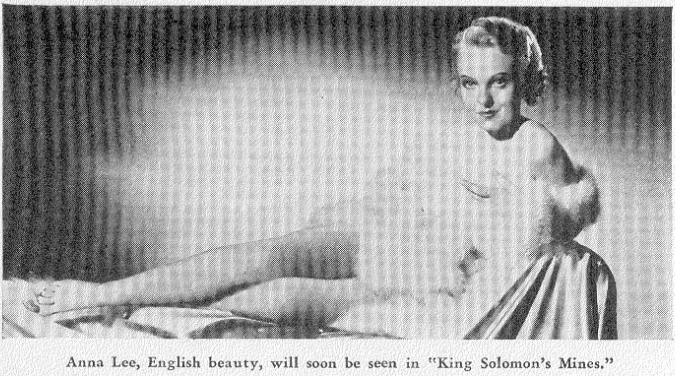 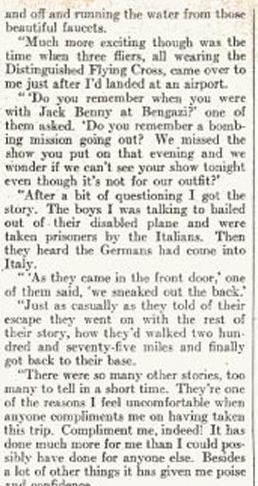 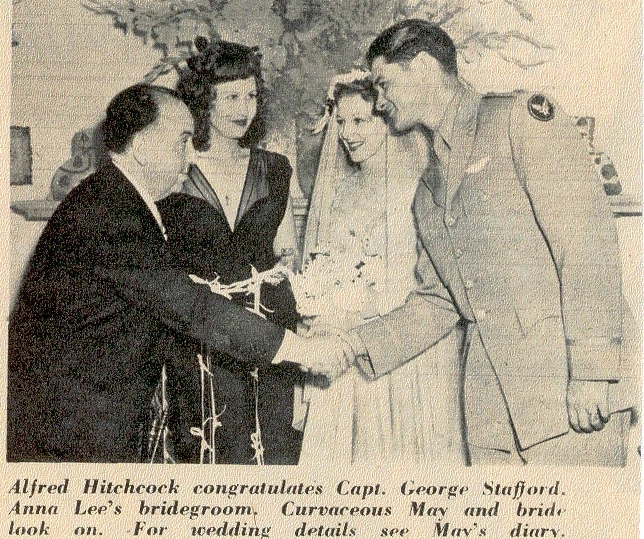 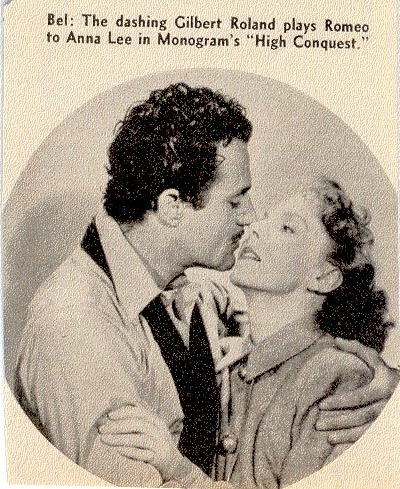 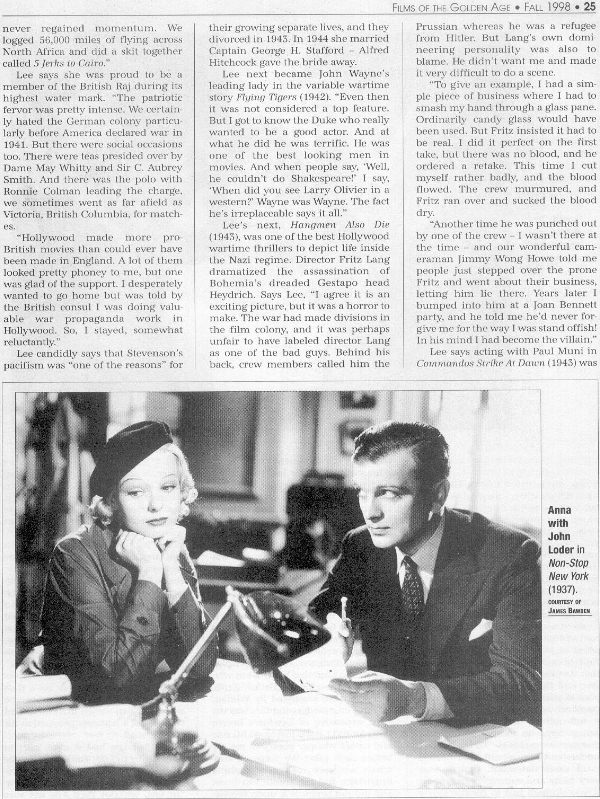 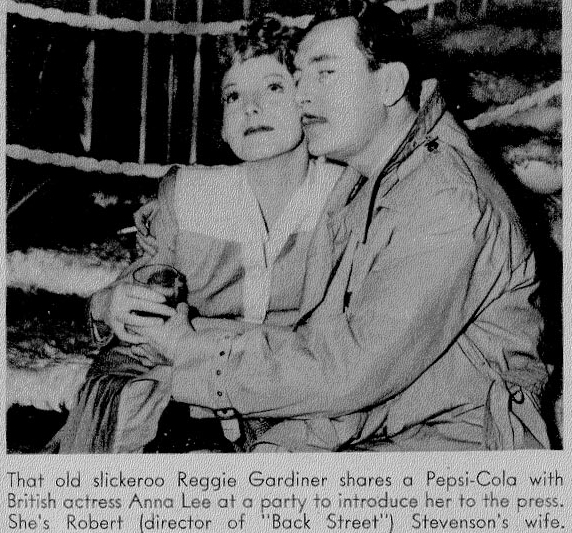 From Photoplay / Movie Mirror May 1943 "The Beautiful British"
Silver Screen 1943 "Am I So Terribly Shocking?" 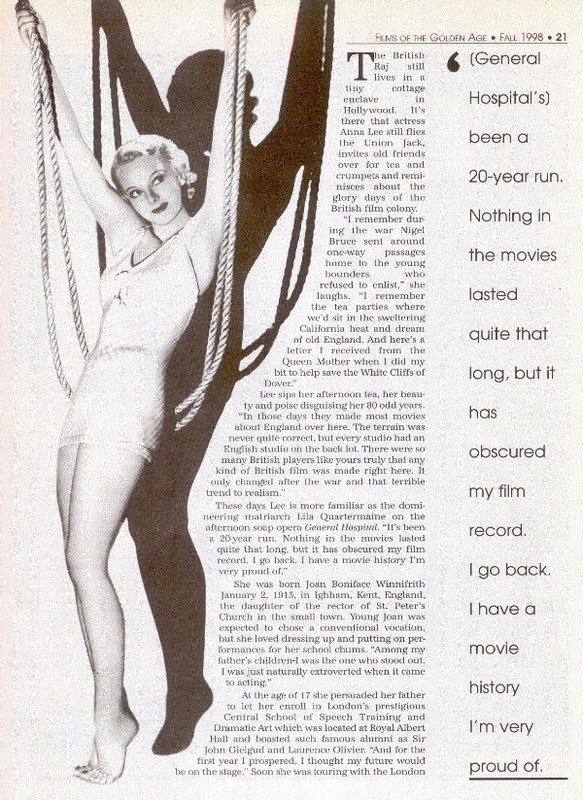 "Lonely Lady" article about film "What Can I Do?" 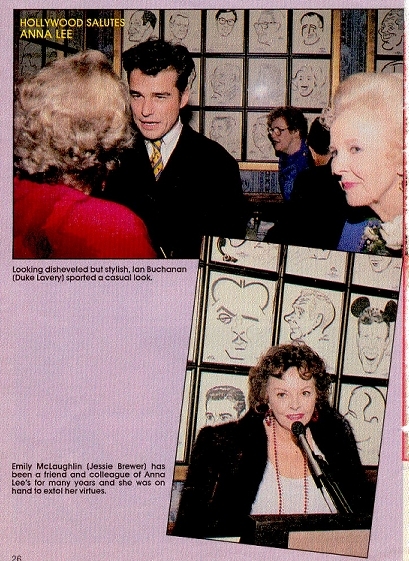 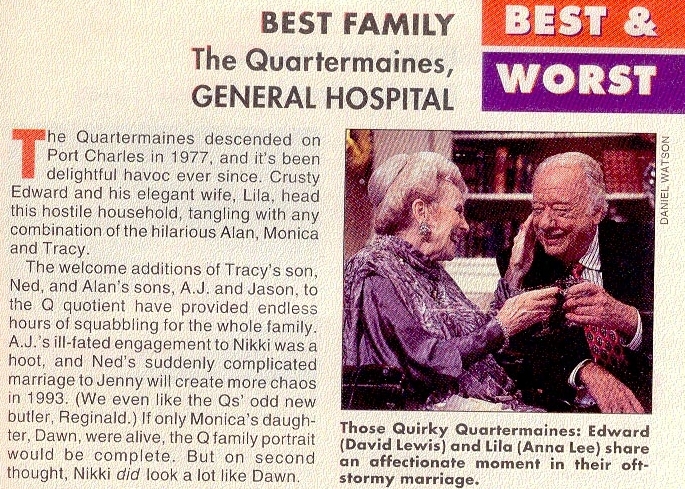 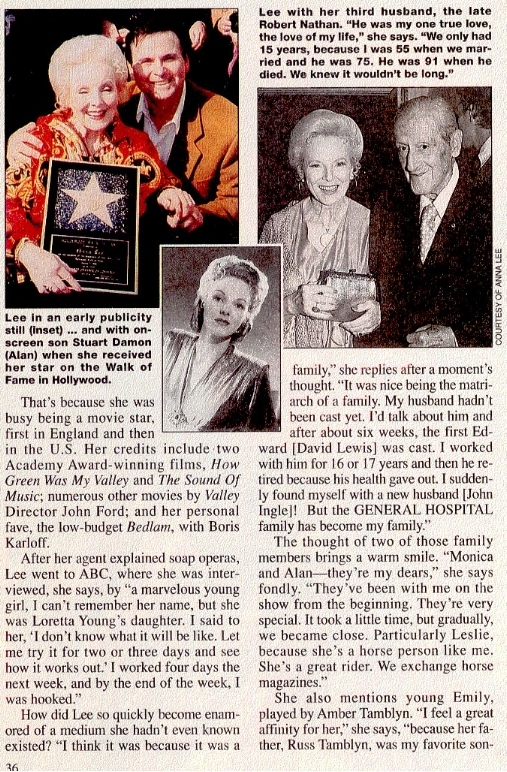 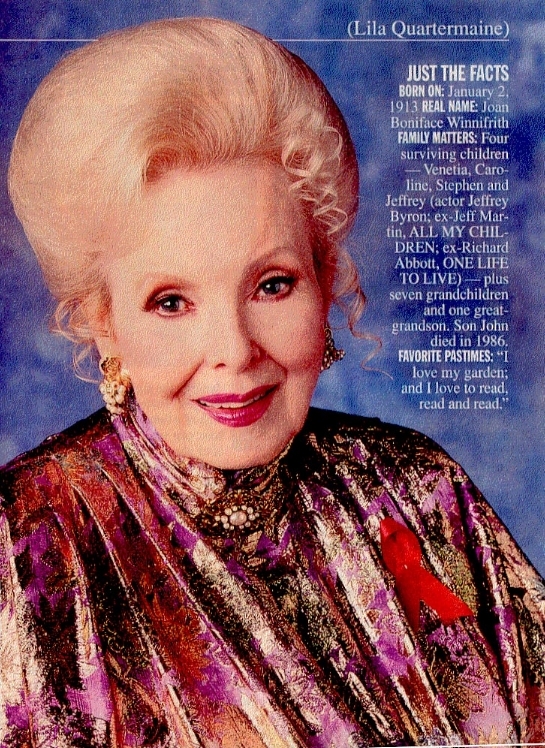 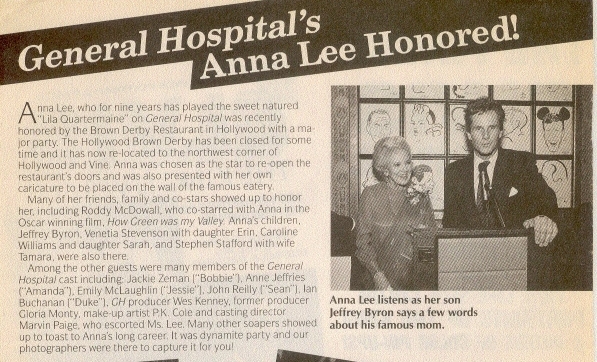 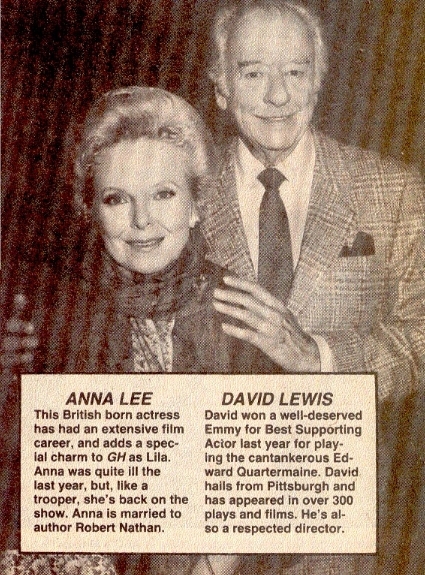 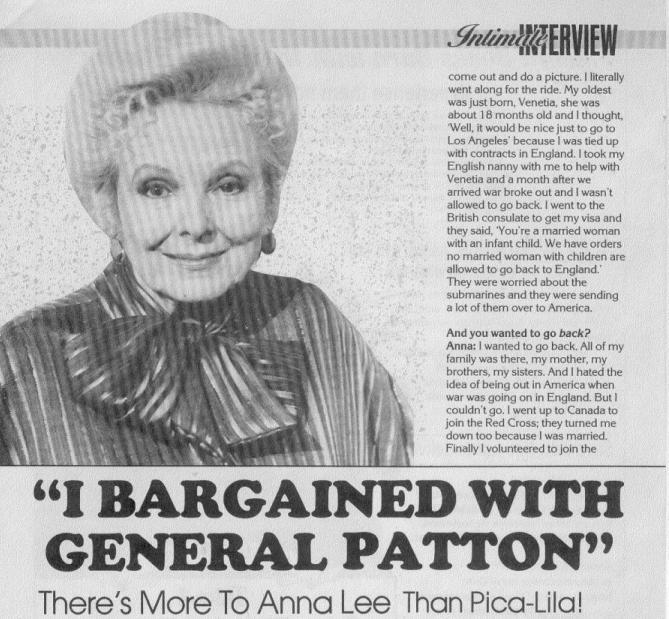 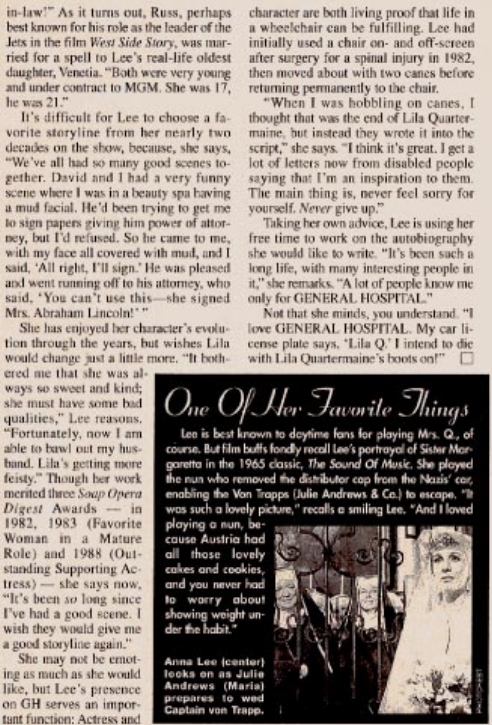 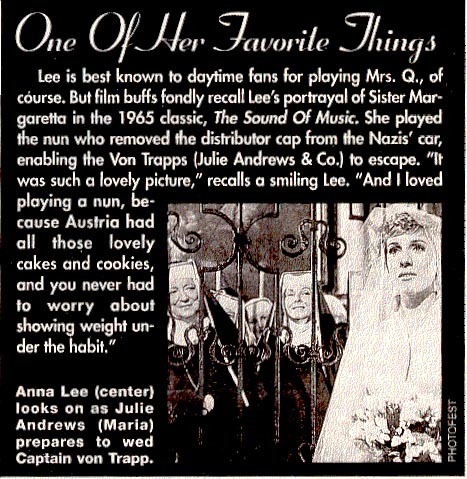 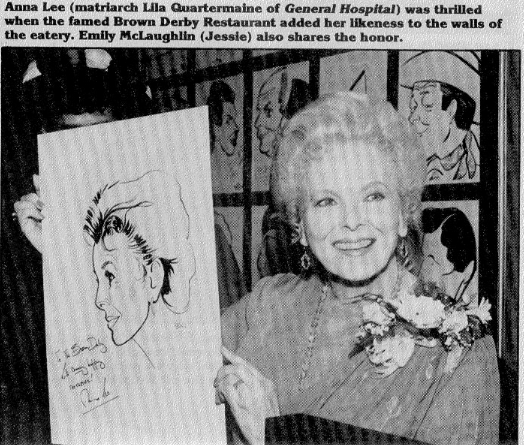 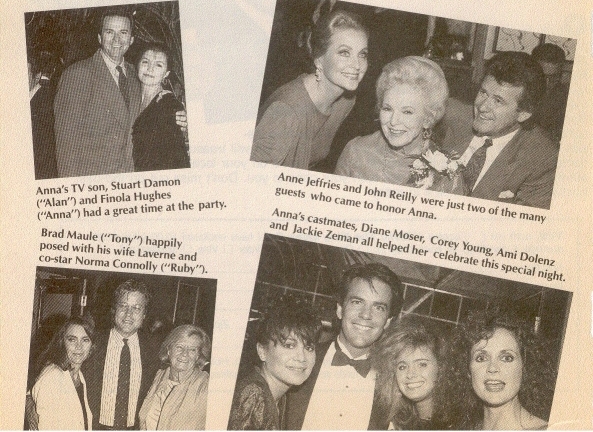 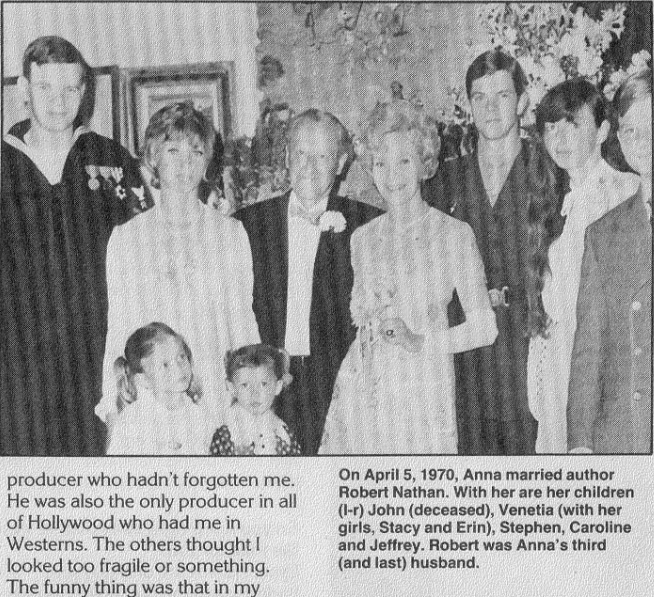 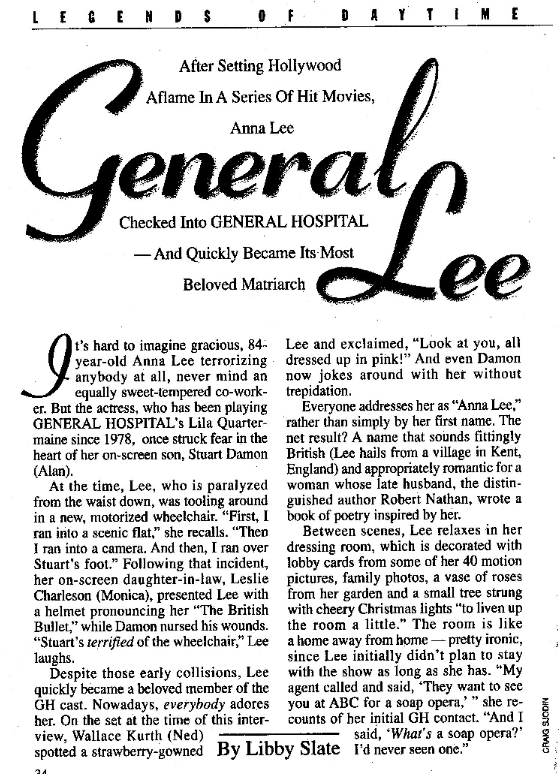 Soap Opera Digest 2001 "General Lee"